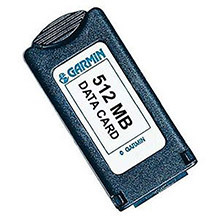 No more twiddling your thumbs and burning your GPS batteries while you download map detail to the data card. 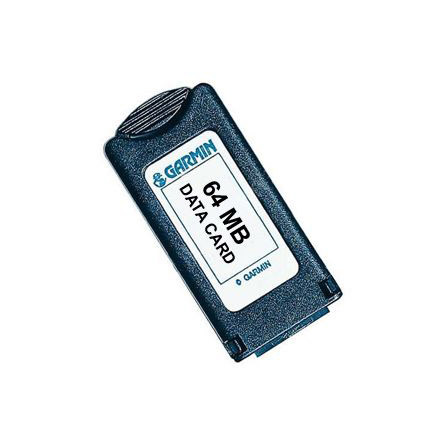 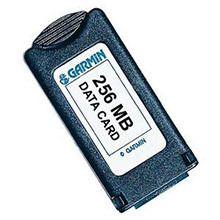 The USB data card programmer downloads maps directly to the data card in a fraction of the time. 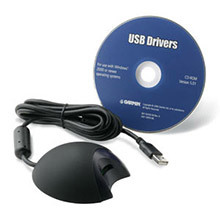 Connects to the USB port on your PC. 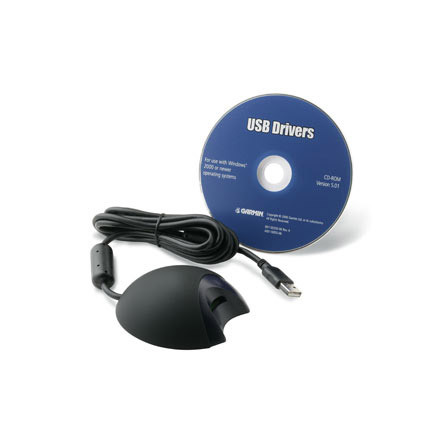 Have not used this yet but fast delivery and look forward to more convenient map downloads.